Over a hundred archers turned up for the first open shoot of 2019 held at Regent Field Archers course near Bridlington. The weather was perfect, so lots of high scores were expected. Scarborians fielded fifteen members shooting in six different bow categories, longbow, A.F.B., Hunting Tackle, Freestyle, Traditional Bow Hunter and Bare Bow. 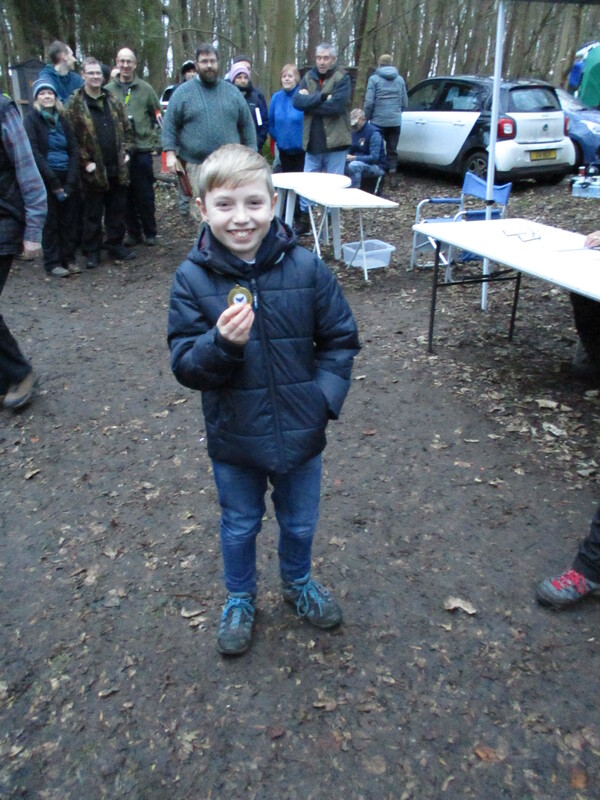 Our top archer Ben came away with a bright shiny gold medal to add to his impressive collection and Richard, in his first open competition, won a medal in the freestyle bow class. many congratulations to both of our archers. The Regent Team put on a great shoot with lots of new 3Ds including an elevated carousel giving a downward shot at predator and prey. 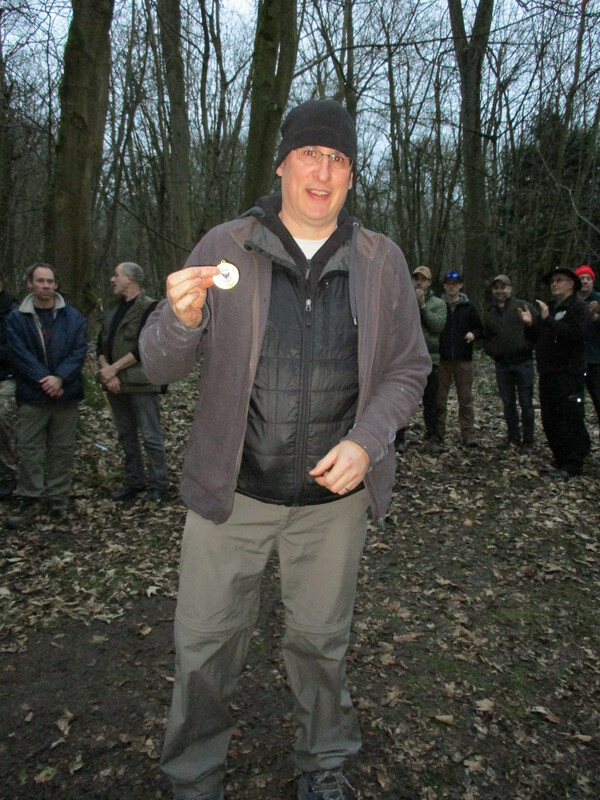 The course flowed smoothly; it was hard to believe that there were over a hundred shooters in the woods; just the sound of peg groups making amusing comments about each others shooting techniques. 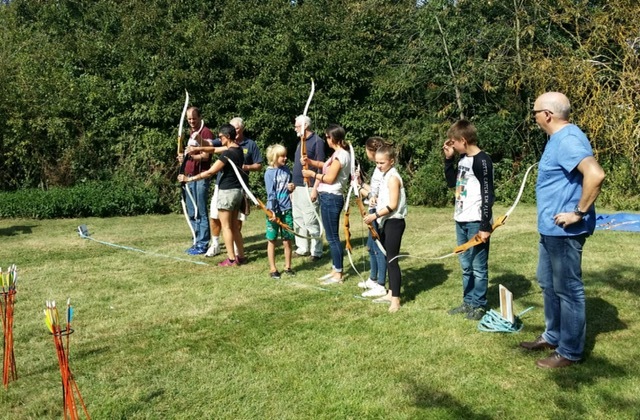 Eleven members of Scarborian Field Archers supported our visit to Wild Geese on Sunday. The weather was ideal and the course nice and dry, even in the lowland boggy bits. We had access to all the new facilities including a gas fired b.b.q., the new canteen building and the club meeting room. The course was as challenging as ever with several newly positioned targets and several long shots to keep us in practice for future open competitions. We shot from ten a.m. until dusk made it impossible to see targets in the dense woodland. Thirteen Scarborough Archers booked places on Wolfshead’s Autumn shoot and we were made up to fourteen by a welcome visit from our old friend Sheffield John. The day was unbelievably hot, especially on the open moorland section of the forty target course; we were glad to get into the woodland section for some shade. 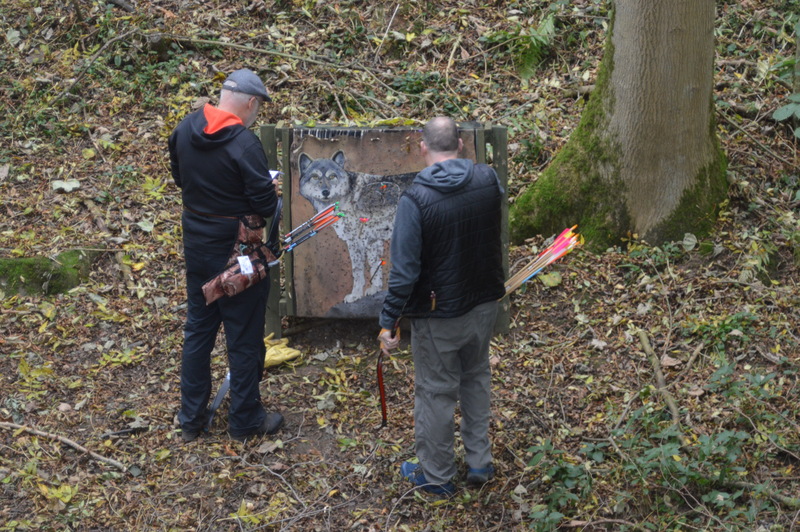 A great course with a variety of interesting problems for the archers – Wolf Hill with three animals positioned on the steeply rising slope, a new crocodile shot downhill from a wasp peg, a goose in mid flight and our old favourite, the elephant in the broom. Once again our younger archers did us proud. Adam, Dylan and Ben achieved gold medals in their bow styles. They must have an impressive collection of gold hanging on their walls at home. Of the big people Andy B. shot a good round and came away with a silver medal in the longbow class, with Kelly winning a bronze medal in AFB. As usual the members of Wolfshead put on a great show, an imaginative and challenging course. Lots of food and and drink to suit all tastes; little wonder this shooting so popular with field archers.